is there mmorpg games or on the web shooters that are Not possible to hack? Question by mr smith: Are there mmorpg games or FPS shooters that are not hackable? I love video games and have played them for years. But I want to know if there are any games that are not hackable. I am tired of getting my a## kicked by people using hacking apps and exploits like those found at TaultUnleashed. 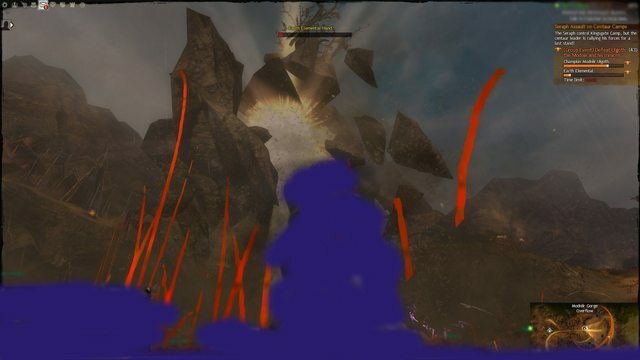 The last game I played was Guild Wars 2 and you could see people teleporting, even in front of GM’s, players, etc. It is getting out of control. To answer again, no there is no game out there that does not have hacking going on. If you want to play a game without hacks, find a nice friendly single player (offline) game and enjoy it. Maybe skyrim. But even in Skyrim, you can download a list of hacks, cheats, and so much more. But at least you play alone and if you decide to hack, its all on you. Some game companies coming out promise that the new games like Blizzard’s new Titan will not have any cheating going on. Since Titan is still months away, only time will tell. Wow, here is a splendid level 50+ chest that drops blue/green items. What is best of all, you dont have to kill anything to loot it. Thats right, its open to the world. Even in overflow zones, so you can really farm this and get easy gold/items. 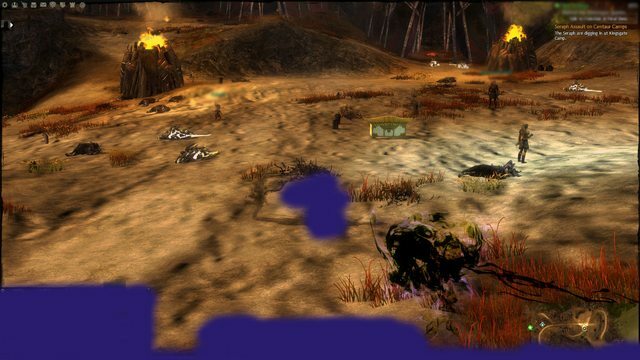 Its supposed to be part of the Group event: Defeat Ulgoth the Modniir, but you dont have to kill him to loot it!!! So to summarize: Usually you have to kill a boss to get a chest like this. But this one spawns before/after the event and you loot it. Be sure to load up the game and grab it from the overflow, too.. easy farming.. Usually there are several overflow zones going on, so you can log out over and over and usually grab this one pretty fast. Hurry up, this wont last long. 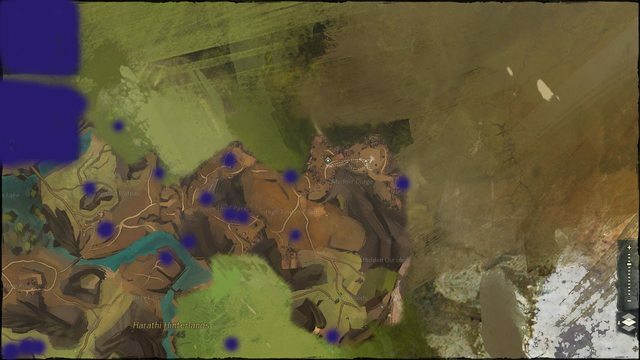 GW2 exploits like this are fixed ASAP!! !